Interview with Tim Westerhaus (Part 1). Interview with Tim Westerhaus (Part 2). 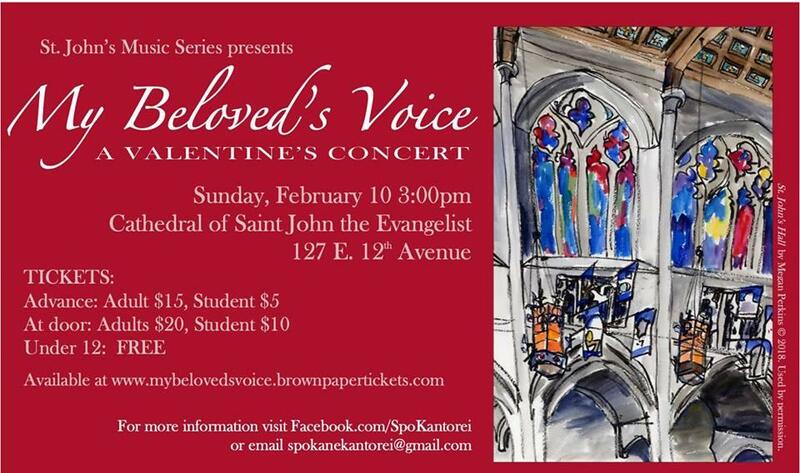 The performance will be at 3 PM on Sunday, February 10 in St. John’s Cathedral.